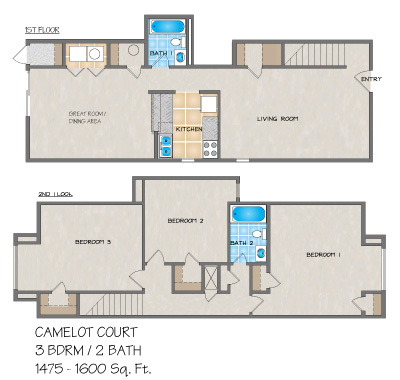 Please send me more information about Camelot Court Apartments. The Camelot Court community of townhomes are perfect for those seeking private home benefits and apartment living convenience. 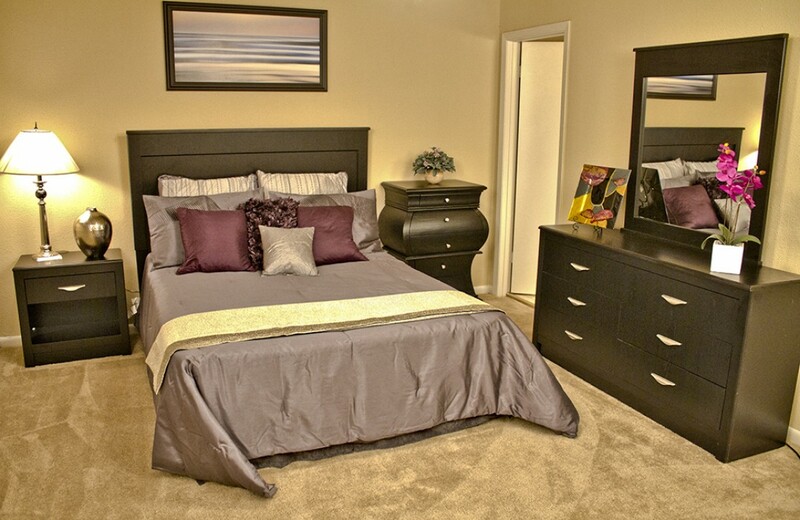 Spoil yourself with the comforts you deserve here at Camelot Court. Each residence has a private backyard, driveway and outside storage. 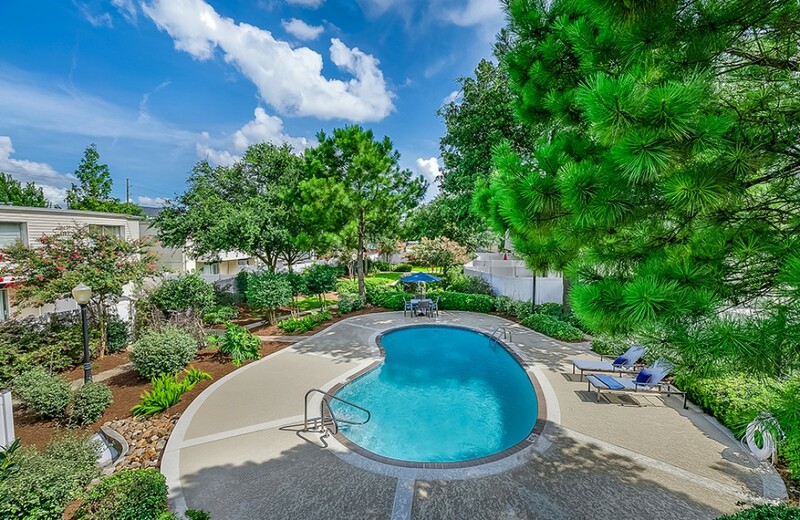 Most townhomes are located on a charming cul de sac and have backyard access to an inviting pool and beautifully landscaped courtyard area where you can enjoy relaxing or recreation. Residents enjoy unmatched space, fully-equipped kitchens, formal living and dining rooms, and washer/dryer or connections inside the home at our apartments. Centrally located in Metairie, we are near I-10 and Causeway Blvd., placing you close to everything imaginable. Our on-site Service Team is waiting to help you experience the best in apartment living and is dedicated to providing a wonderful experience every step of the way. With 24/7 emergency maintenance, online services, a phenomenal resident rewards program, and an ongoing resident referral program, you may never want to leave! 1 Pet (total maximum weight 60 pounds full grown): $500 deposit of which $100 is non-refundable, plus $15/month pet fee. 2 Pets (Maximum total weight, of both pets combined, 60 pounds full grown): $750 deposit of which $100 is non-refundable, plus $25/month pet fee. Long time resident. Decent place to rent. Grounds are kept fair. Pool rarely out of order. Private yards for each unit. Pet friendly. Friendly and efficient office staff, great spacious townhomes and well maintained property. I love my Rosedale townhouse. The neighborhood is very quiet. My neighbors are great. The staff is awesome; always available, polite, patient, courteous, and willing to go above an beyond to solve any problems. I strongly recommend Camelot Court/Rosedale to anyone looking for a HOME. Camelot court is one of the best town home in Metairie, Division street area.It has two n three bed rooms for all size of family. It is a good place to raise a family! I have lived here for eight months . Never have a problem with any body! The rent is a bit high..... But i will still recommend it to any body in such for a safe place....to raise a family! I have lived at Camelot Court for over a year now. The neighborhood is quiet and safe. The townhomes are very roomy. The staff is friendly and if I ever have a maintenance problem, it is dealt with in a timely manner. The backyard is just the right size and it is nice to be able to sit out on the back patio. My kids and I enjoy the outside pool. There are lots of bushes with pretty flowers to enjoy.